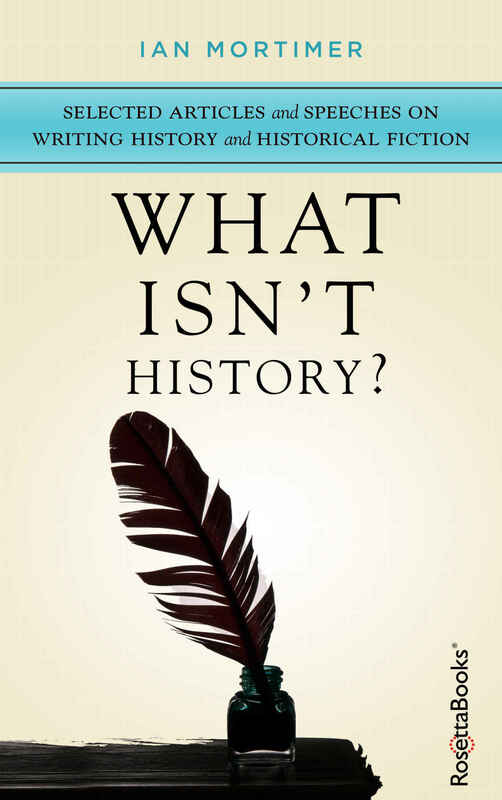 Dr Ian Mortimer: What Isn't History? Is history absolute? Is writing about the past an exact science, or is it more of a nebulous discipline open to different interpretations and points of view? These are important questions that noted historian Ian Mortimer says all serious writers of history must reflect on. This new collection explores those ideas, providing an analysis on how the immensity of chronicling the past lends itself to a wide variety of audiences and contexts. Mortimer teaches that the purpose of history goes beyond simply relaying events of yesterday: it is about finding the meaning and conveying it to living and future generations. It is up to the audience to determine what history means to them, and it is up to the historian to determine what is and what isn't history. What Isn't History? collects together for the first time the selected articles and speeches on writing history and historical fiction from Ian Mortimer, author of the bestselling Time Traveller's Guides.